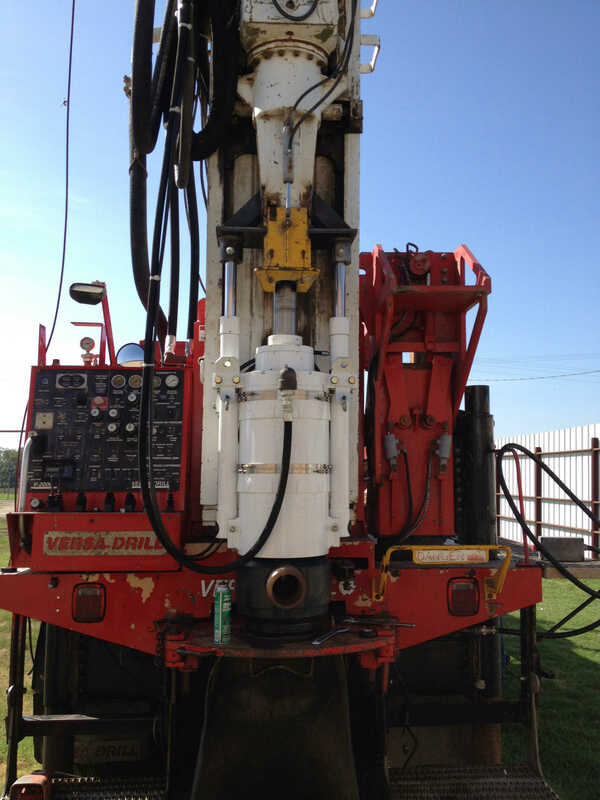 In October of 2012 after seeing our residential client base decrease due to to the lack of investment in Costa Rica, we made the decision to ramp up our servcies and enter the large diameter, deep water well drilling market. 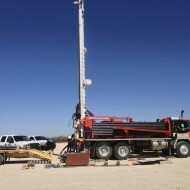 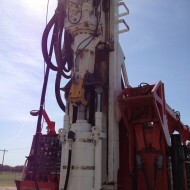 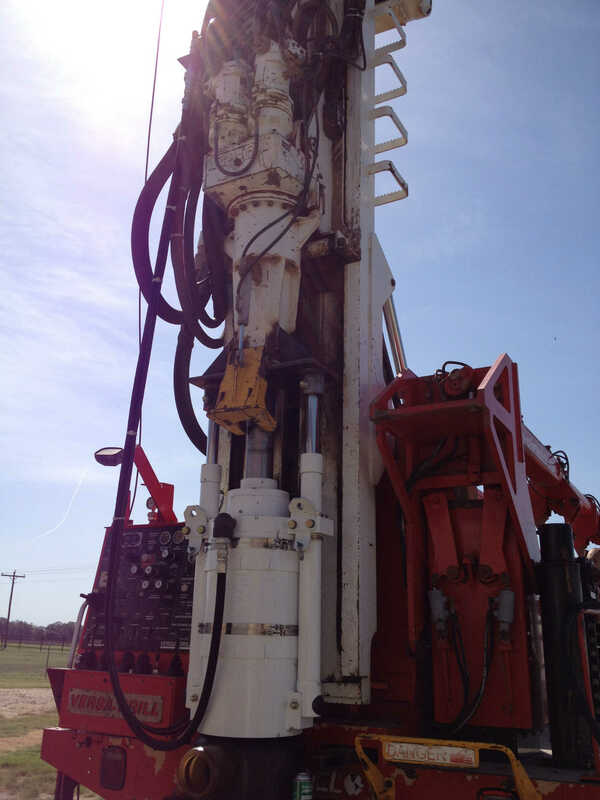 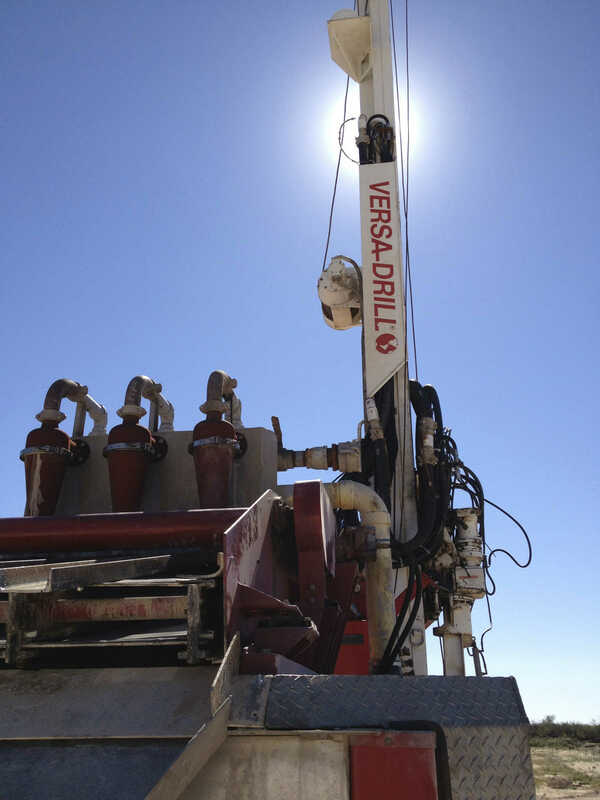 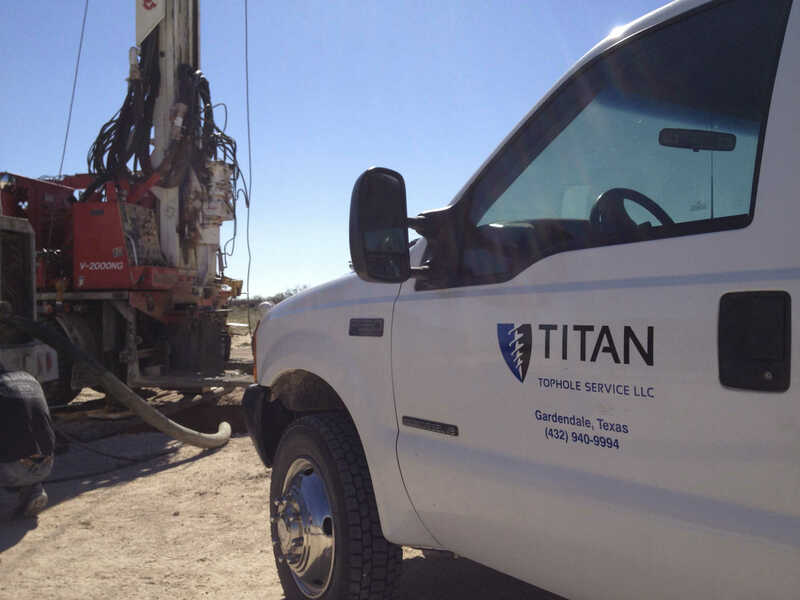 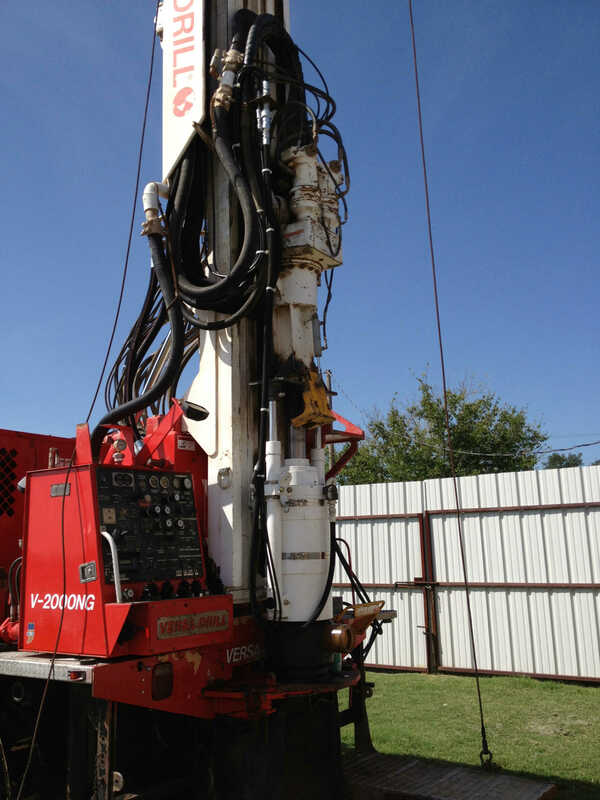 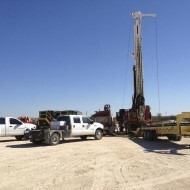 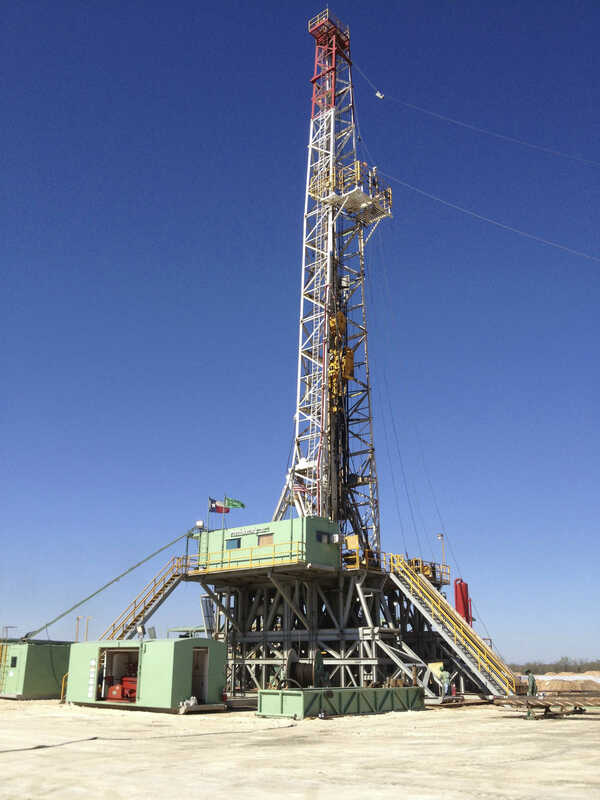 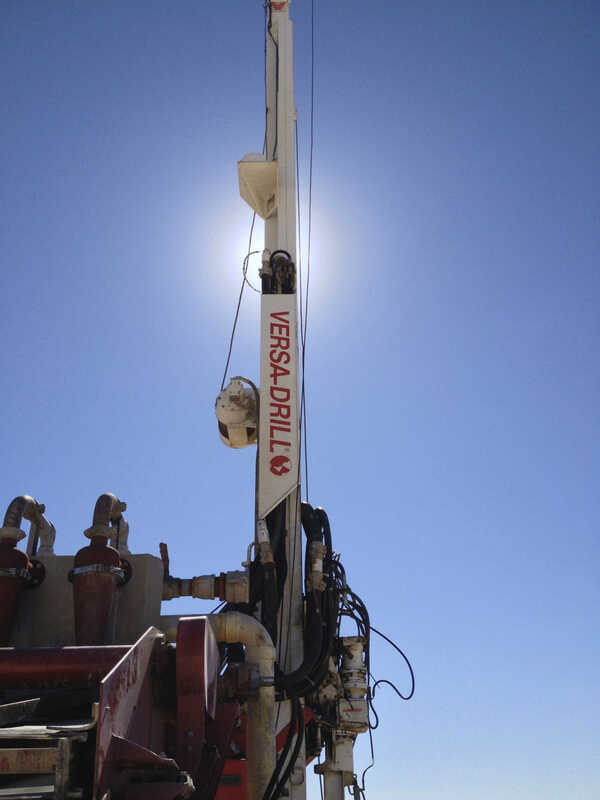 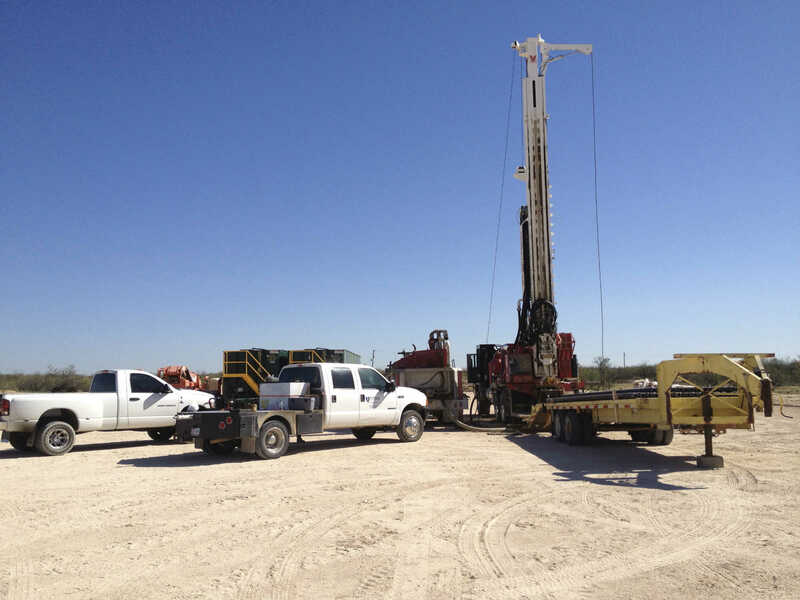 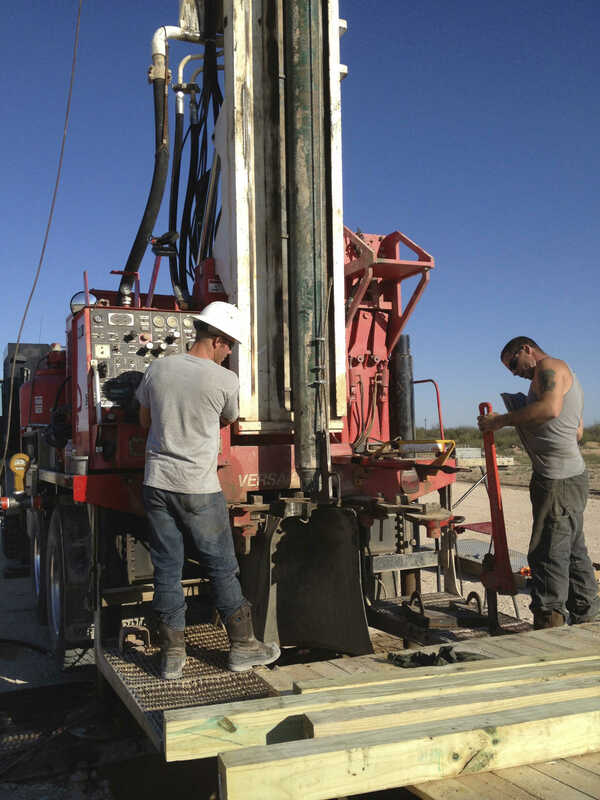 A large drill rig with support equipment was purchased out of Austin Texas and we were grateful enough to find a one year contract for drilling in the oilfields of Midland and Odessa Texas. 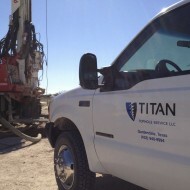 I spent that year traveling back and forth from Texas to Costa Rica managing both companies, Pura Vida Drilling and Well Services and Titan Tophole Services. 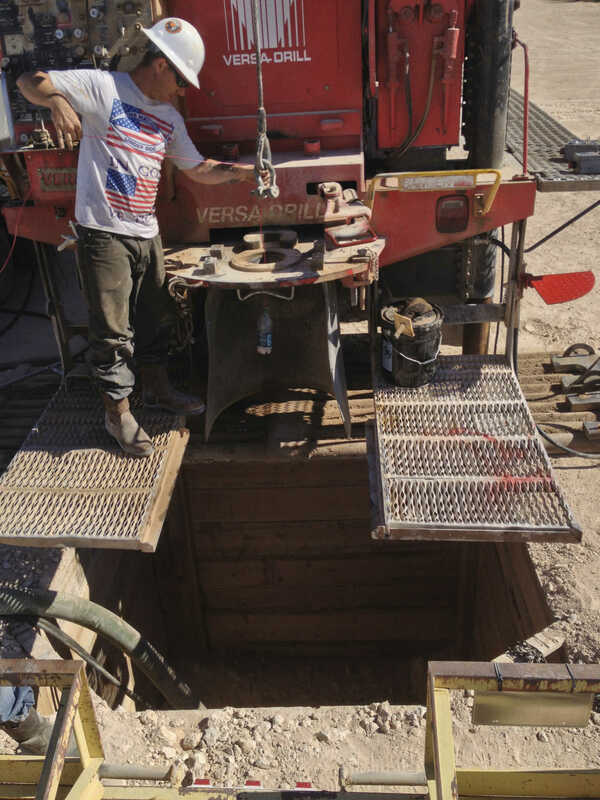 An incredible amount of knowledge was learned and we were able to incorporate this experience into our drilling methods for Costa Rica. 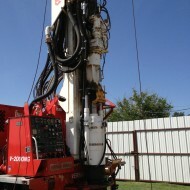 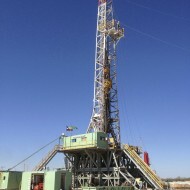 Most of these drilling projects in Texas were for performing the initial spudding of the oil well. 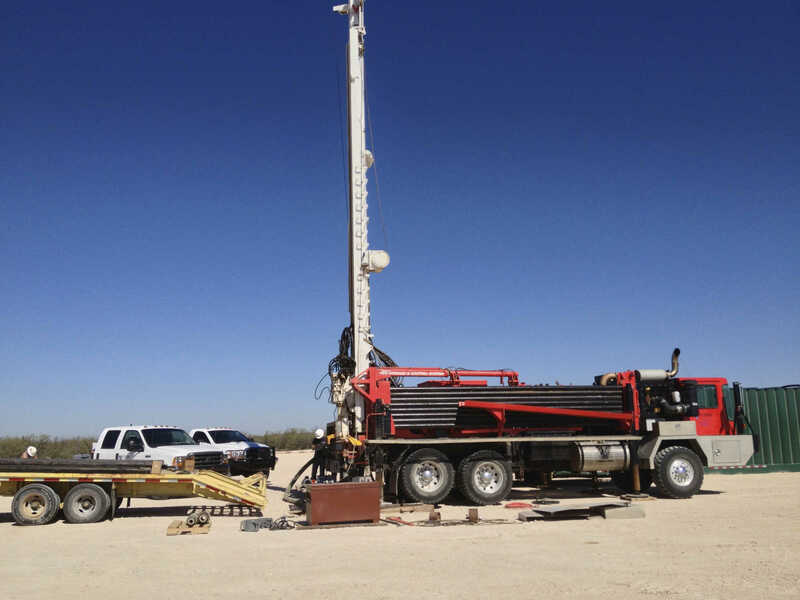 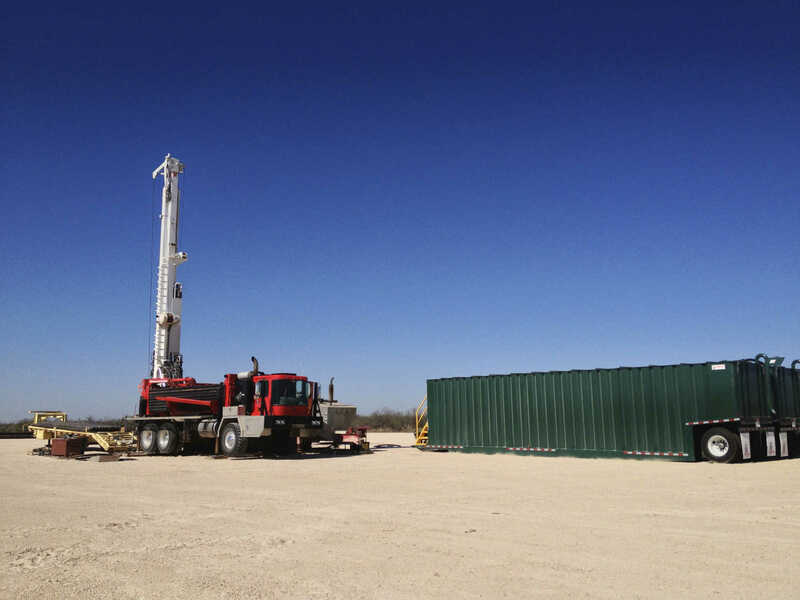 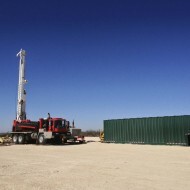 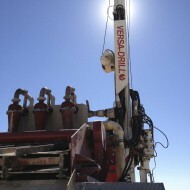 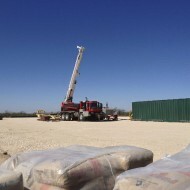 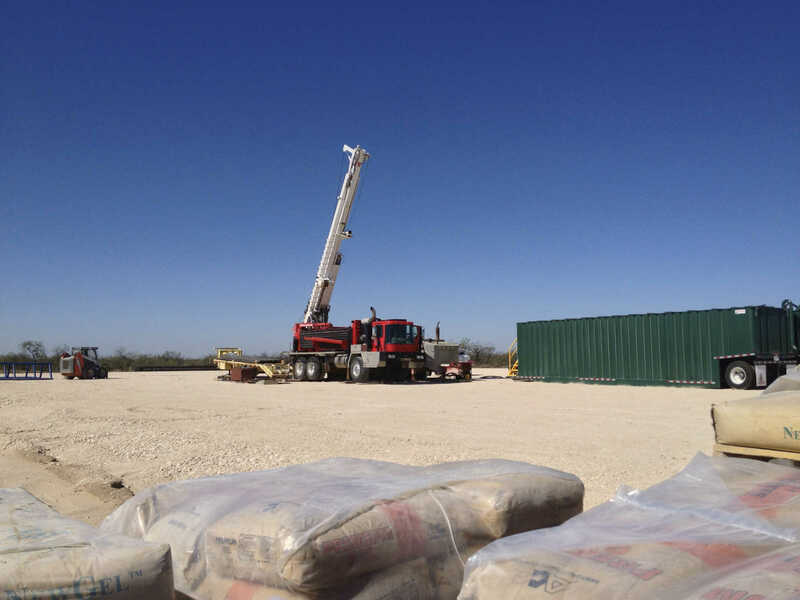 Spudding is normally considered the first 1000’ to 2000’ feet of an oil well and is normally the first string of casing set to protect the groundwater aquifer from the lower formations. 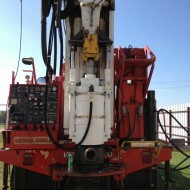 These boreholes were completed in 17 1/2” diameter and normally taken to depths between 700’ and 2000’. 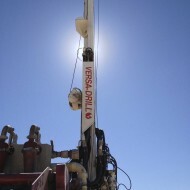 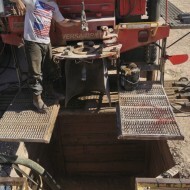 Wells were cased using 14 1/2″ ERW well casing.